A guest lecture on Communication Engineering: A Practical Approach by Mr. Prof. H. M. Gupta, from IIT DELHI- was organized by ECE Department of GLBITM, Gr. Noida on 28 Jan 2015. During the session he discussed engineering concerned with the sending and receiving of signals especially by means of electrical or electro acoustic devices and electromagnetic waves. 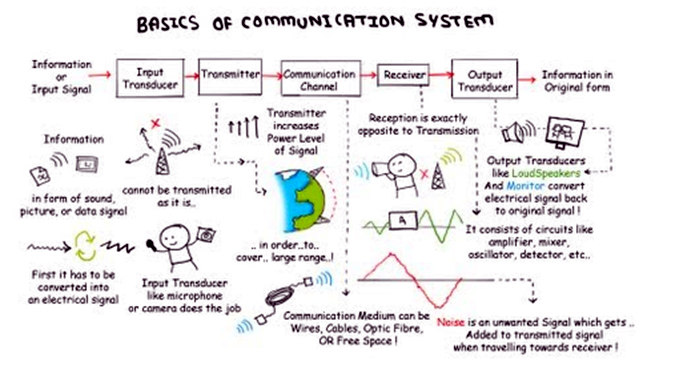 He illustrates how would be the practical approaches in communication engineering and its basics, transformation of analog signals and its conversions. Students were motivated about the session and practical implementations in our daily lives and understand how it could be implemented in moving trends.